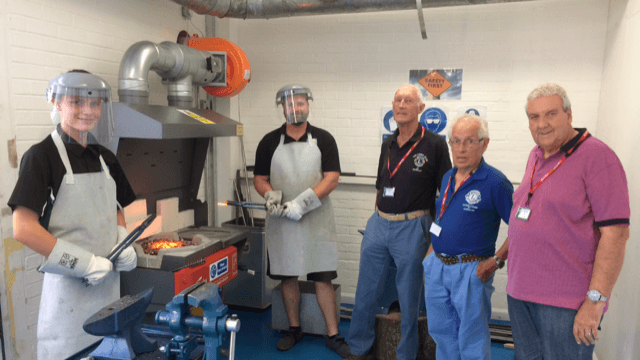 Members of Dursley Lions inspect a new forge at The Peak Academy Dursley, to which Dursley lions donated £1500 towards its purchase. 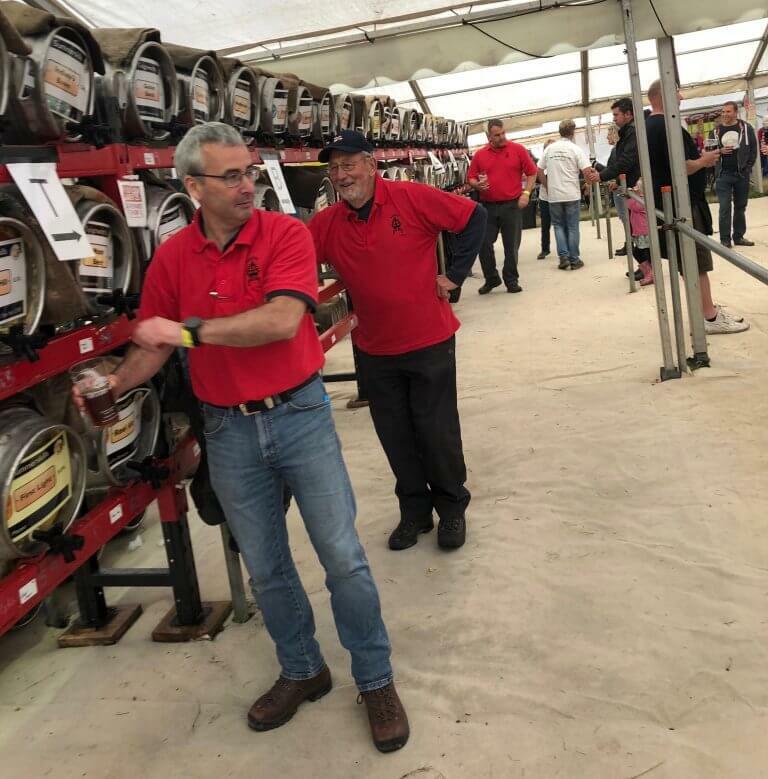 Dursley Lions, helping out at Abbfest, Devon’s Abbottkerswells food beer & music festival which has raised over £120,000 for Devon charities. 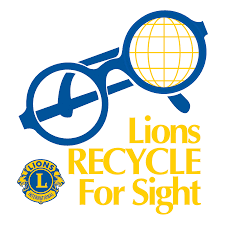 Lions support the prevention of avoidable blindness for people around the world. 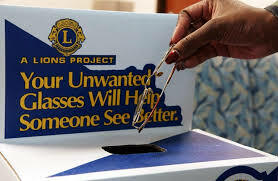 In the UK we collect over 300,000 pairs of glasses a year. 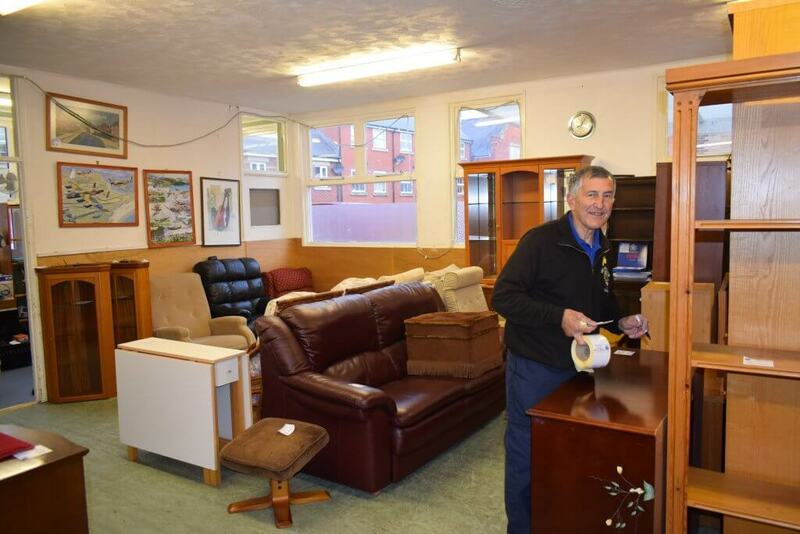 In 2018 Dursley Lions collected 1274 pairs. Want to know more, or get involved ?